All charters/tours include, captain and fishing guide, fuel, beverages (water and soft drinks), fishing permits, insurances, fishing tackle, baits and lures and professional photos of your catches. In the 8 hours charters/tours, we also include a basket of fresh local fruit.  The fishing tackle is included, but in the case of breaking any piece due to bad or irresponsible use, we will charge the fee of the reparation or substitution. It’s important take with you a warm and waterproof jacket, sunscreen, sunglasses (better if they are polarized), a hat, comfortable shoes with white rubber sole preferably and a usb pen drive for the photos. We confirmed all charters with a 48 hour delay to assure a good day of fishing. If the weather does not permit us to go out fishing, cause of strong wind, heavy rains or whatever, we will try to reschedule the charter and/or give you a voucher with one year duration.